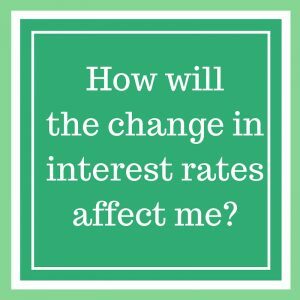 Interest Rates Changing – What Does It Mean? If you’ve been following the news, you will have read that the Federal Reserve raised the key interest rates from a range of 0%-0.25% to a range of 0.25%-0.5%. In general, this is good news. It means that we’re finally seeing true recovery from the economic crisis that started in 2007. While the Fed has indicated that they will proceed slowly, this is likely the first in a series of rate hikes. The last time the rate was raised was in 2006. First, let’s talk about the “negatives.” In general, borrowing money is about to get more expensive. Do you have a mortgage? Is it a fixed rate mortgage? Then this changes nothing. I hope you locked in at a low rate. But if you have an adjustable rate mortgage or are looking to refinance or get a new mortgage, rates will likely be a bit higher. Note that the change is not huge, so it might not have a big effect, but if the fed keeps hiking rates, mortgage rates will rise. If you carry a balance on your credit cards, you’ve probably noticed that those rates are already pretty high. But they may now rise a bit more. So just keep working at paying those off. Some people recommend paying off the highest interest rate first. I recommend paying off the lowest balance card first – when you start making significant progress in your debt, it’s extra motivating. If you’re looking to buy a car, expect car loans rates to rise. But if you’ve already got a loan, your rates shouldn’t change. If you have money in the stock market, expect to see the numbers go up. This isn’t directly caused by the rate hike but rather by the reaction of investors to the rate hike. Investors like seeing positive moves in the economy. 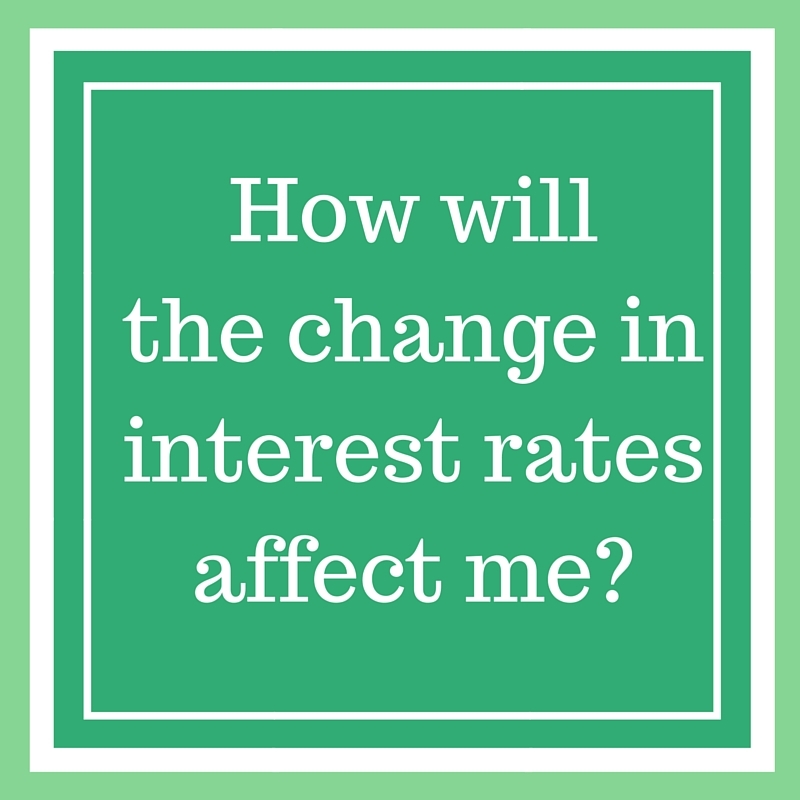 If you’re a saver, you’ve probably noticed that interest rates have plummeted over the past decade. 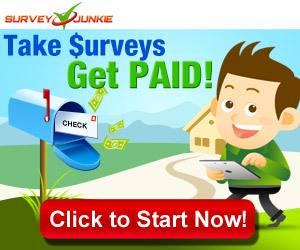 Long gone are the days of 5% interest rates in your online bank. But as banks start making more money from loans, they will start passing on this increase to savers in the form of raised interest rates. Sadly, it’s not going to be an immediate change and it’s not going to happen quickly. If you are a saver, my expectation is that the first rates to rise will be at the online banks, and you will be most likely to see them in long-term savings options such as CDs. So if you’re working on a long term CD ladder, you may want to hold off a few months to see what the rates do. Right now, the best rates seem to be in CDs with a term of two years or more, so there’s a good chance that you could lock into a better rate by waiting a few months. Unlike in the past few years, the rates are unlikely to drop, so you aren’t making a huge mistake by waiting to invest. The most important thing to note is that this is a good thing. A very good thing. Yes, money is going to be more expensive to borrow. But what this rate hike is saying is that our economy is recovering after many years of struggling. This is what we want to see happen.